Time is important at an airport, with thousands of people running back and forth trying to get their plane on time. This is why most airports are full of clocks everywhere, helping to guide harried travelers. Schiphol Airport in the Netherlands is no exception, but it offers a twist: a giant clock that appears as if a man is busy painting it real time, minute by minute. This miniature take on the Kremlin is one Dutch man's retirement project. The painter is actually a 12-hour-long recording, that gives a convincing illusion that a human is standing inside the translucent clock, busy at work as the hands go around. 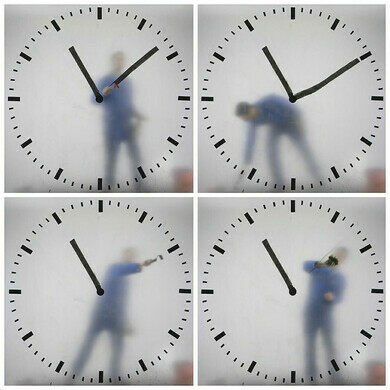 This creative timepiece is the latest work of Maarten Baas, a well-known Dutch artist and designer that has a series of similar live clock recordings. The Schiphol Airport clock was created by Baas in 2016. 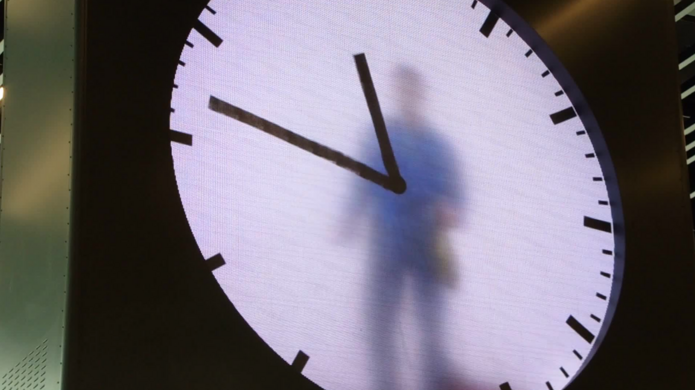 The man inside the clock is wearing blue overalls and has a yellow rag in his pocket. This, together with his red bucket, is meant to be an homage to the famous Dutch artist Mondrian. 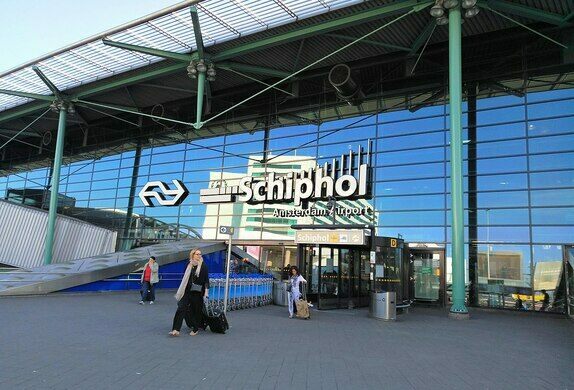 The clock can be seen in the airport’s International terminal, so it is only visible to people leaving the European Union via Schiphol, and not, unfortunately, for travelers simply hopping between cities. Fortunately, many videos of this and other Baas clocks exist for those not able to see it in person. Just google away! Located in the International terminal at the Amsterdam Airport Schiphol. The largest flower auction house in the world.